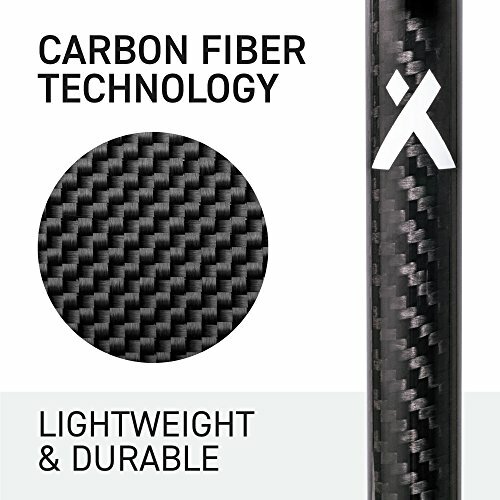 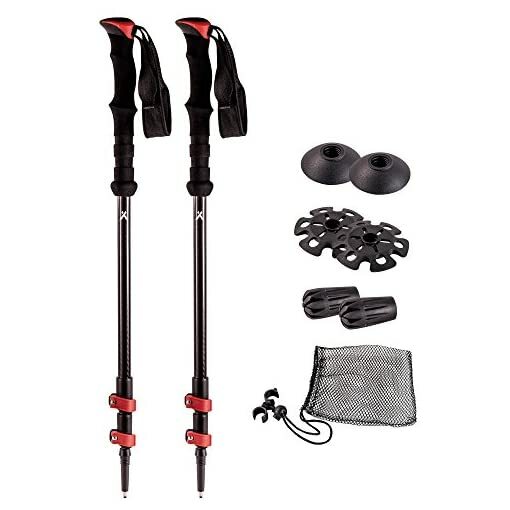 GO FURTHER, FASTER and with less effort with collapsible Carbon Fiber trekking poles that increase balance and stability while minimizing impact on your joints. LIGHTWEIGHT AND ADJUSTABLE to suit users of all sizes and activities. 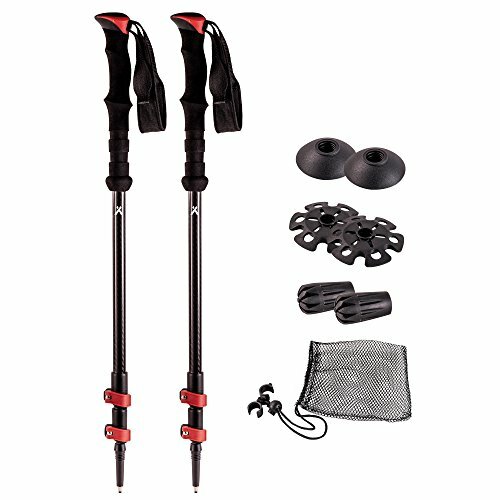 Poles weigh just 7.8 oz/ 270 g each and extend from 27 to 54 in / 68.5 to 137 cm with a simple Quick-Locking system. 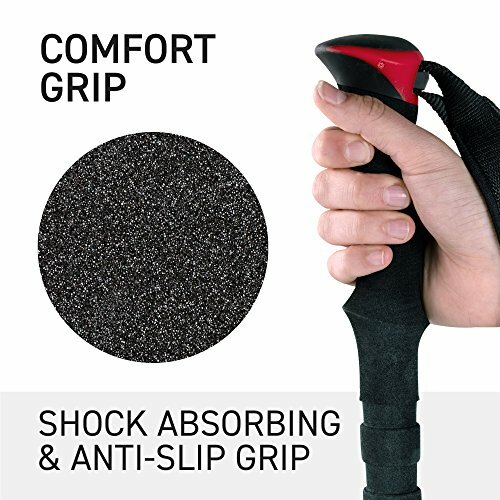 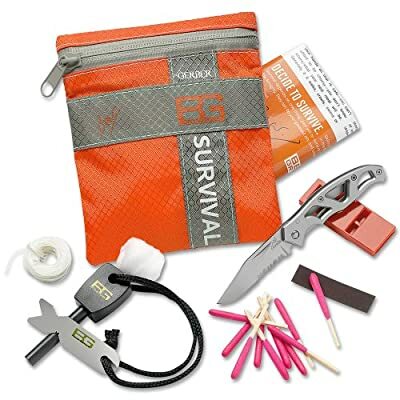 ERGONOMIC EVA GRIPS wick away moisture while durable, padded wrist straps and non-slip EVA extensions allow for quick grip adjustment in difficult terrain. 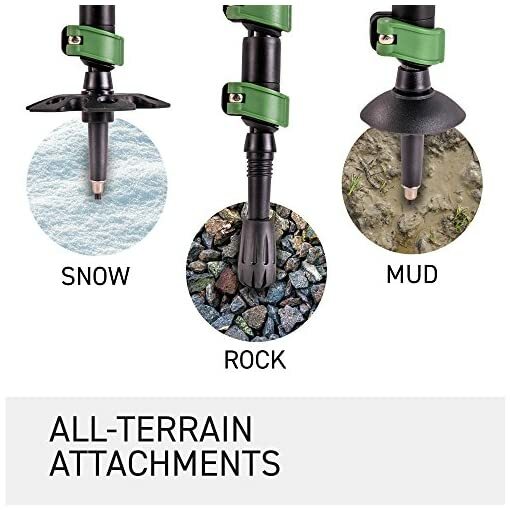 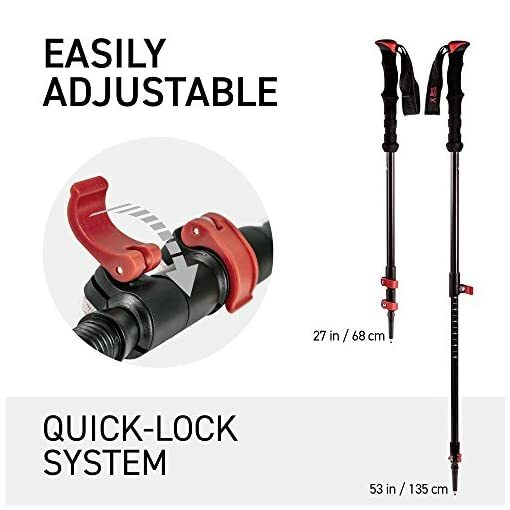 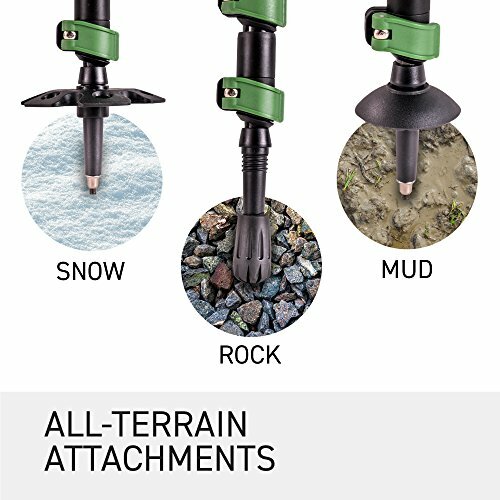 ALL TERRAIN ACCESSORIES include interchangeable carbide tips and mud and snow baskets, making these trek poles suitable for everything from daily urban walks to serious mountain climbing. 100% SATISFACTION GUARANTEED. 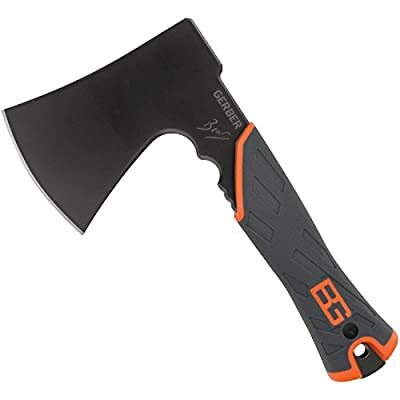 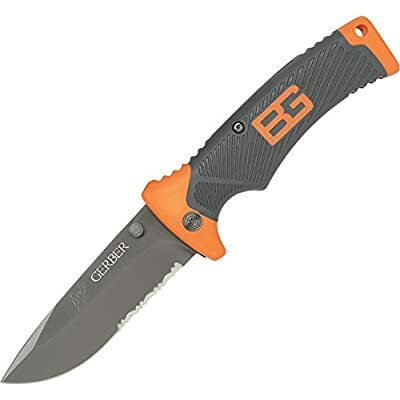 Bear Grylls Gear is covered against manufacturer defects for a full year.